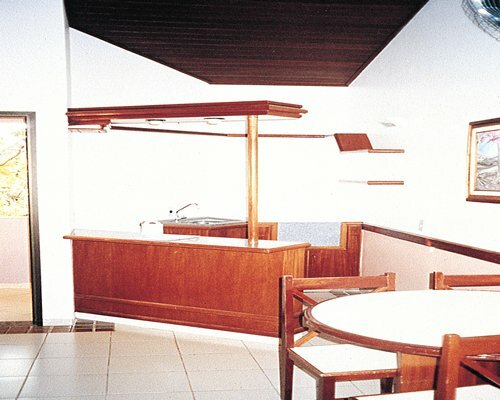 Hotel Recanto Das Aguas Quentes is located in the city of Rio Quente, in the central western region of Brazil. 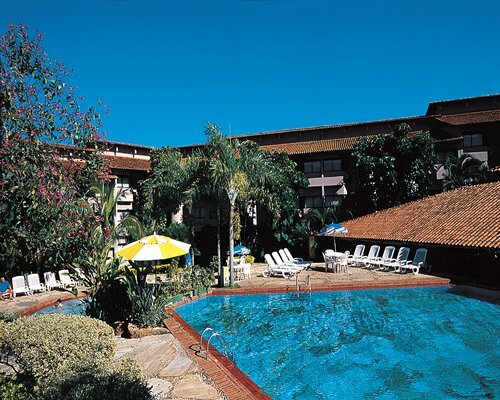 The area is tucked within the Caldas mountain range, 19 miles from the city of Caldas Novas and its natural beauty. Enjoy the 18 rock fountains, which spout 40 million gallons (150 million liters) of water each day. With an average temperature of 100 degrees Fahrenheit as well as an alkaline makeup, the waters boast therapeutic properties.